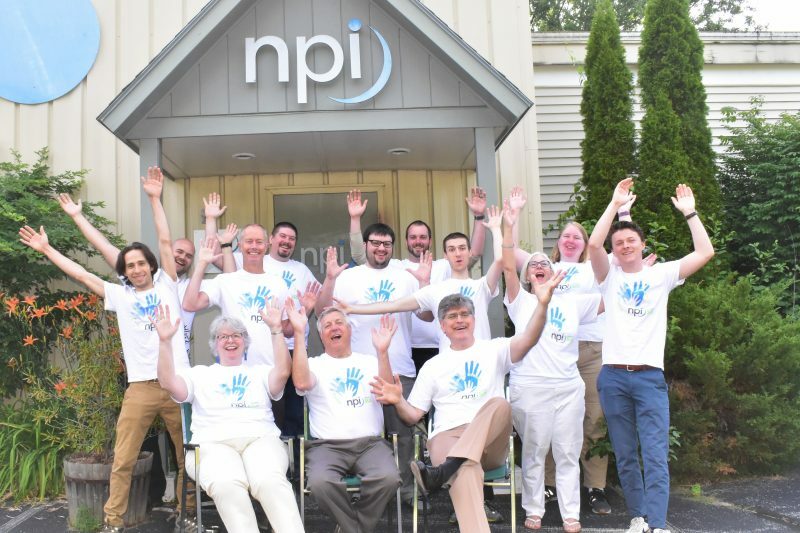 NPI Celebrates 30th Anniversary - Network Performance Inc.
NPI celebrates its 30th anniversary in 2018, and to mark the occasion has provided each employee 30 hours of paid time to work on pro-bono projects with some of the 30+ non-profits that have received our donations in the past. These community service projects ranged from sorting food for the Vermont Foodbank to a complete network makeover for Spectrum Youth & Family Services. So far we have donated time to H.O.P.E.Works, Community Health Centers of Burlington, Robin’s Nest Daycare, Sara M. Holbrook Community Center and Sexual Assault Crisis Team. This initiative will be capped with an event in September to thank our many clients, staff, vendors and the non-profits for their role in making us a success.